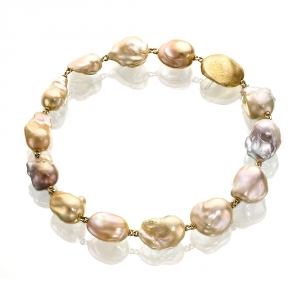 Yvel is an award winning designer of exotic pearl inspired jewellery creations. Started as a dream over twenty-five years ago, Isaac & Orna Levy have managed to build their jewellery design business into an internationally recognized brand. Yvel's luxurious pearl jewellery have been worn on the red carpet by some of today's hottest celebs. 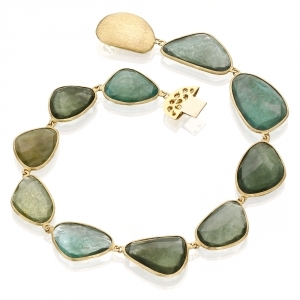 All of Yvel's high-end jewelry is uniquely designed by an experienced team of jewellery professionals. 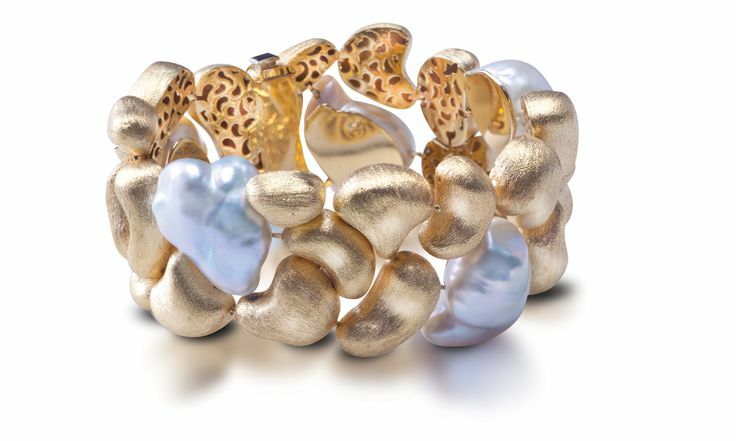 Yvel has won numerous fashion and jewelry design awards and continues to inspire us with their beautiful natural pearl creations.